At CitySprint Health, we understand the ever changing demands on our modern healthcare service and the need to provide quality patient care cost effectively. We have a wealth of experience, developed over the last 25 years, servicing the hospital and pharmaceutical sectors. We can provide you with total managed fleet solutions, flexible ad-hoc support, consultancy and training, ensuring your distribution service is lean and meets the regulatory requirements of the Medicines and Healthcare Products Regulatory Agency (MHRA) and UKAS. With our healthcare couriers fully understanding the important nature of each and every shipment they handle, you can be assured that your delivery is in secure hands. We are committed to the process of continual improvement and always striving to provide you with a better service. 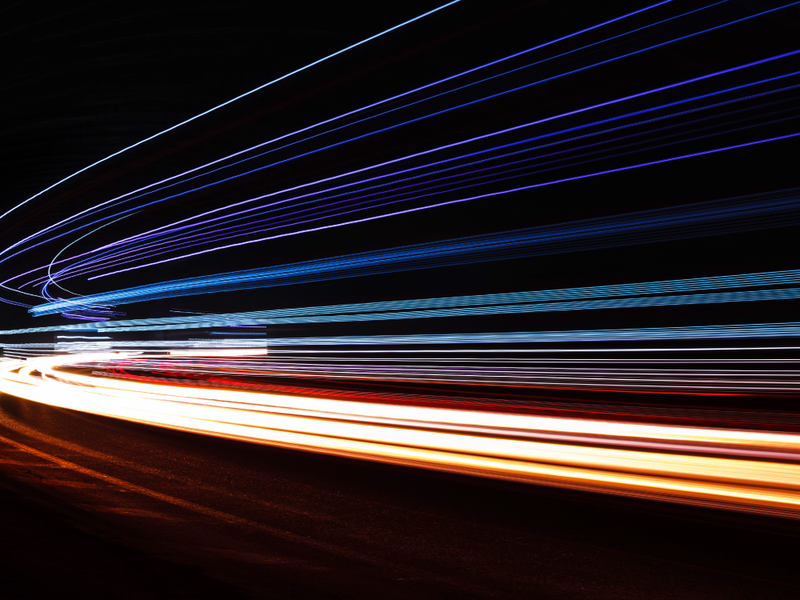 Our sophisticated technology provides greater security and efficiency for all your transport needs by ensuring a secure chain of custody and cost savings. CitySprint customers are our greatest brand ambassadors and we are lucky enough to work with many great businesses. Take a read of our case studies to learn more. If you are an ambitious medical courier or healthcare distribution company looking to sell or exit from your business, we would love to hear from you. CitySprint Health is a part of the CitySprint Group. 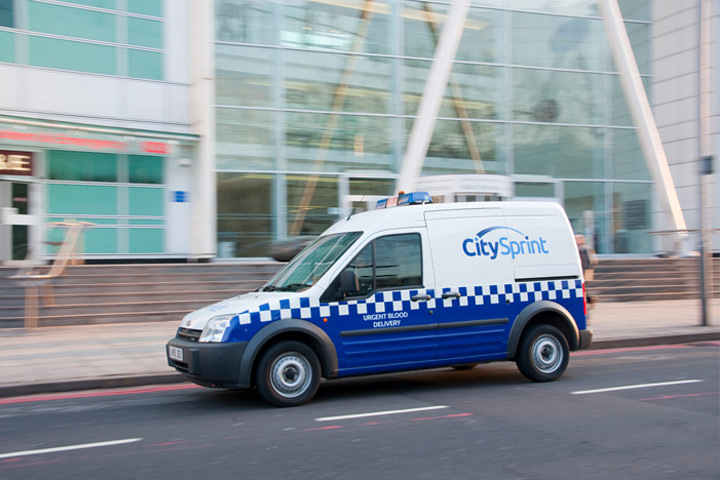 The CitySprint Group is a technology-led delivery business with a 25 year heritage. Through its unique set of brands, it creates innovative solutions and services that benefits customers. 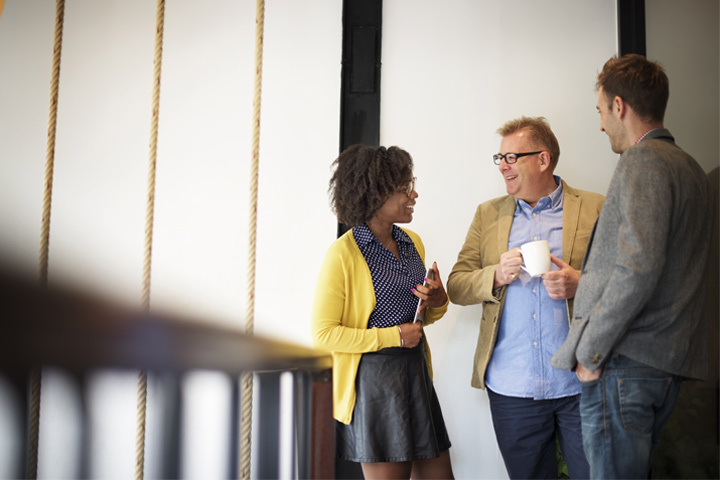 Find out more about the CitySprint Group.